Sharon Howard is an art collector and gallerist from Lithgow. Born in Lithgow and together with her husband, Ross, has owned and managed businesses in the Lithgow, Mudgee and Bathurst region for over 20 years. Sharon also has an interest in European Antiques but her primary interest is Australian Contemporary Art, which she showcases in her gallery. GANG GANG Gallery. 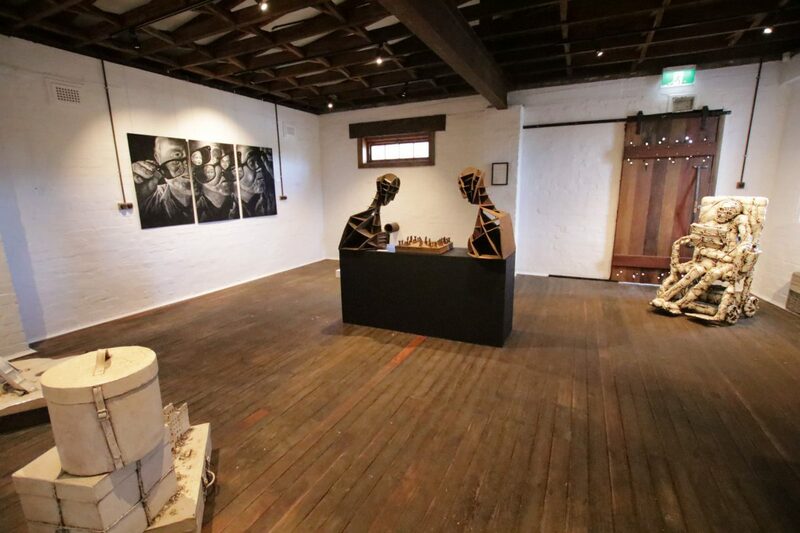 Gang Gang Gallery is housed in the heritage space of the Old Refreshments building of the Theatre Royal on Main Street Lithgow. After being purchased 2012, the building has taken on a major development and transformed into what it is today, a contemporary gallery and function space. that has still maintained traditional 1900s features to emphasis the blend of old and new. 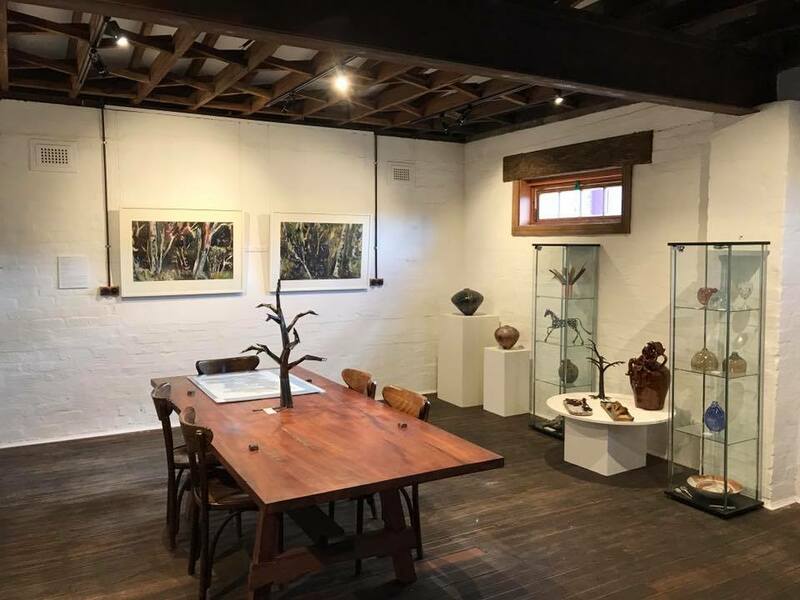 Working with local interior and timber artist Damian Howard, the gallery has been designed to host exhibitions of artists in the light filled main space and along with a permanent collection of glassware, porcelain, timber and iron work. 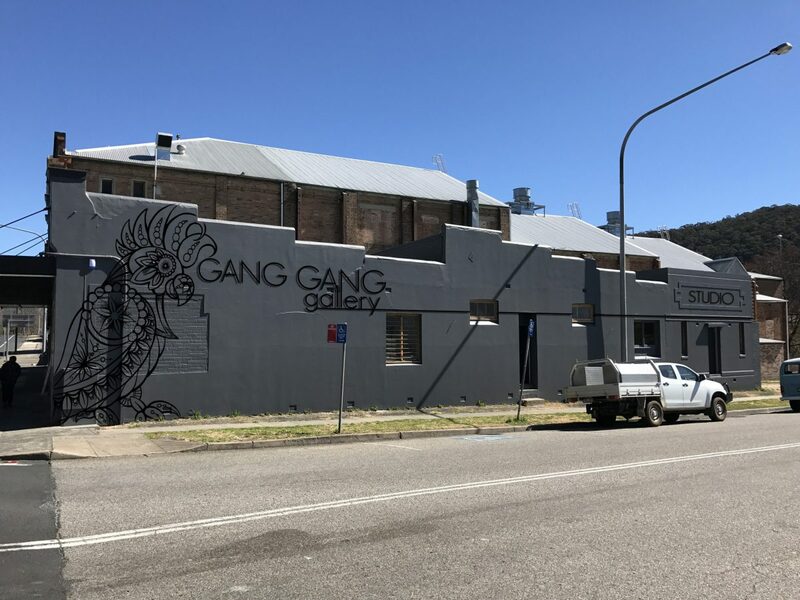 Gang Gang has an earnest and growing connection with the local community and aims to embrace the future of the Blue Mountains whilst paying tribute to its past. 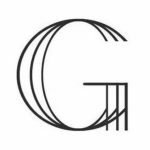 Opening its doors on 1st October 2017, Gang Gang features a variety of contemporary art from the Blue Mountains region, Central Western NSW as well as other parts of Australia. 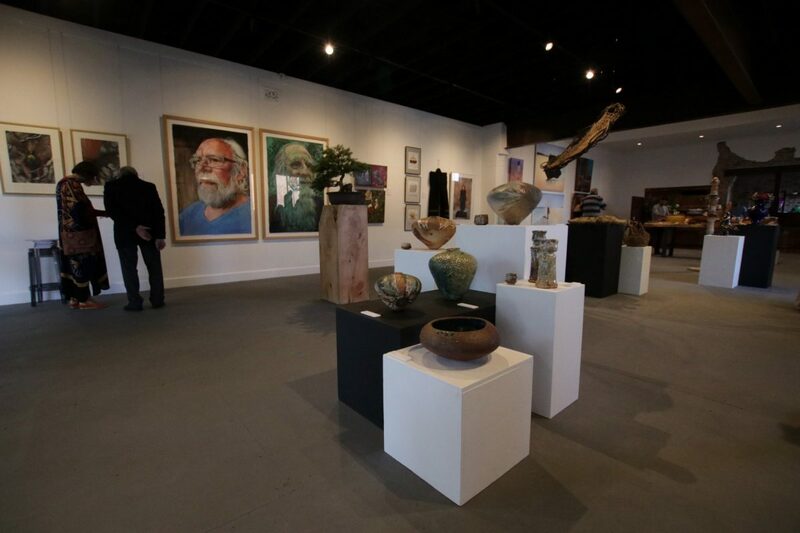 The gallery has a focus on representational pieces from all traditions, expressionist to abstract and even kitch in a multitude of mediums, including sculpture, textile, paint and ceramic. Gang Gang and its exhibitions have two main purposes. These are, firstly – to provoke thought on the nature of art, and the community’s relationship with art in viewers and artists alike. These artworks and the Gallery provide a meeting, celebration and conversation space for the community to consider art and the impact it has on our lives. Secondly – is to celebrate and ask questions about the connection between people and the natural world in Australia. Gang Gang aims to provoke introspection on this fascinating and increasingly important relationship in the context of global environmental challenges and indigenous cultural awareness. Gang Gang is the name of the modest and charismatic slate-grey cockatoo with a distinctive scarlet crest.